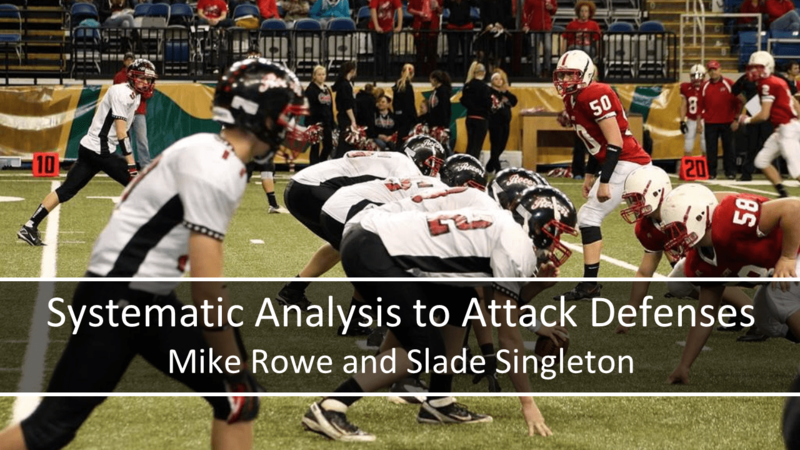 In the Systematic Analysis to Attack Defenses eBook Coach Mike Rowe and Coach Slade Singleton cover 13 of the most popular Run Pass Option (RPO) concepts in over 50 diagrams that have been used the last three football seasons at the high school, college, and NFL levels. 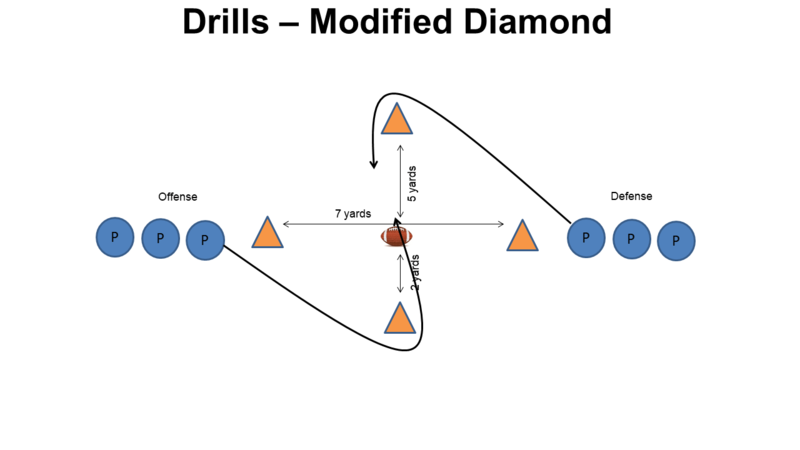 They diagram each concept versus different defenses and how subtle changes will be needed to keep having sustained success on the offensive side of the ball. 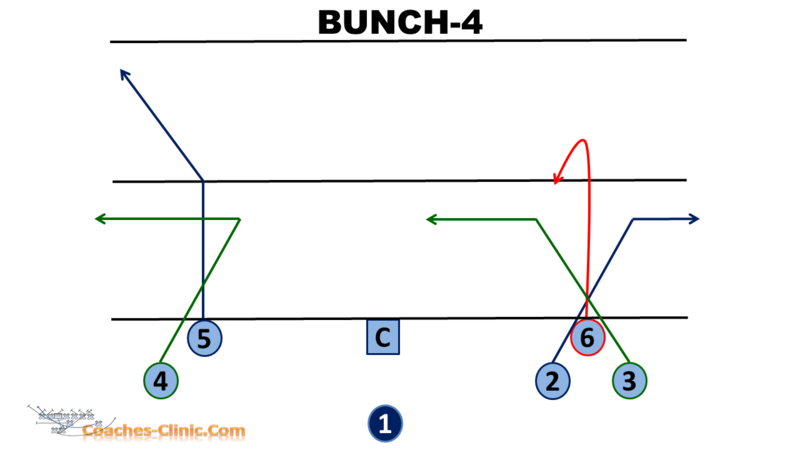 All the plays will vary from complex to very simple depending on the run or pass scheme you like best. They break down how to teach the offensive scheme to your players and play as fast as possible by giving concepts one-word play calls. Get ready to create some explosive plays! 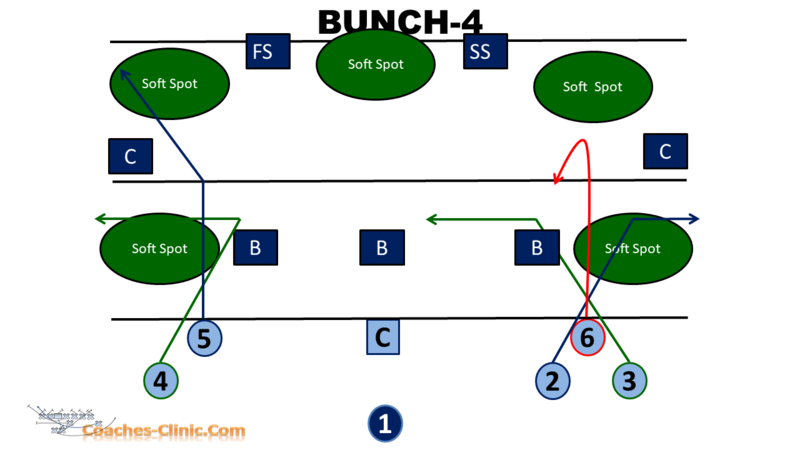 The Pin and Pull RPO is a must have play if you run the Spread Offense. 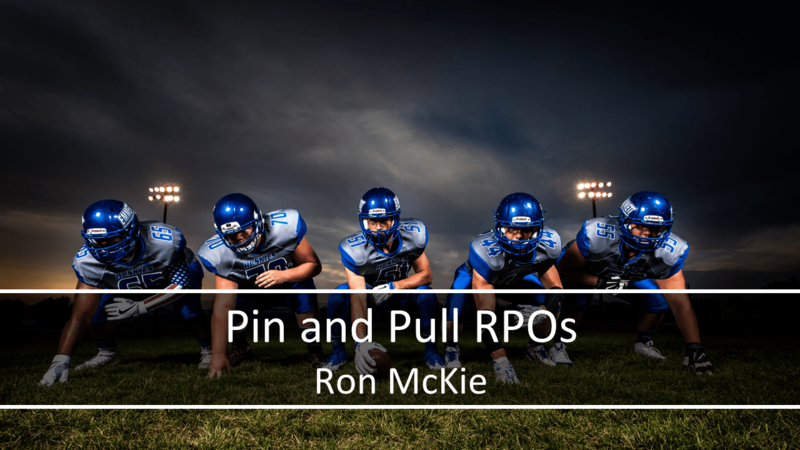 In this eBook Coach Ron McKie describes how he has used the Pin and Pull RPO to help set multiple records in the running and passing game at Crestwood High School in South Carolina increasing their scoring average from 11 points per game to 36 points per game in two years. 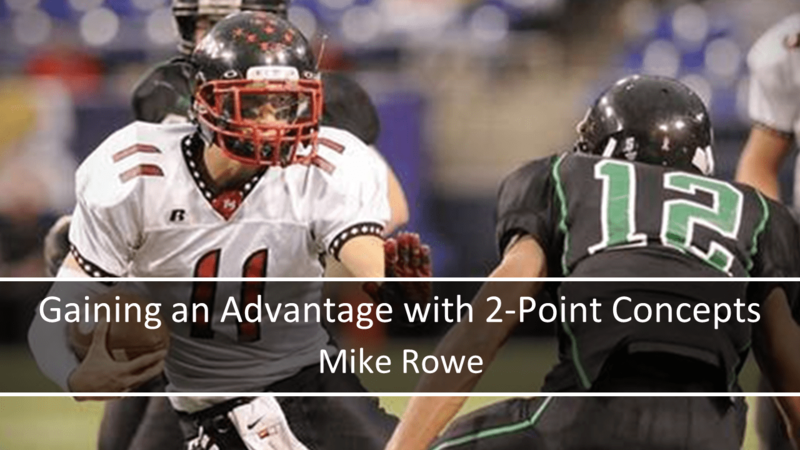 If you are interested in putting defenders in conflict, increasing your offense’s productivity, and getting your players excited about football this eBook is for you. Introduction: What’s This eBook About? Chapter 1: Ask yourself these questions. 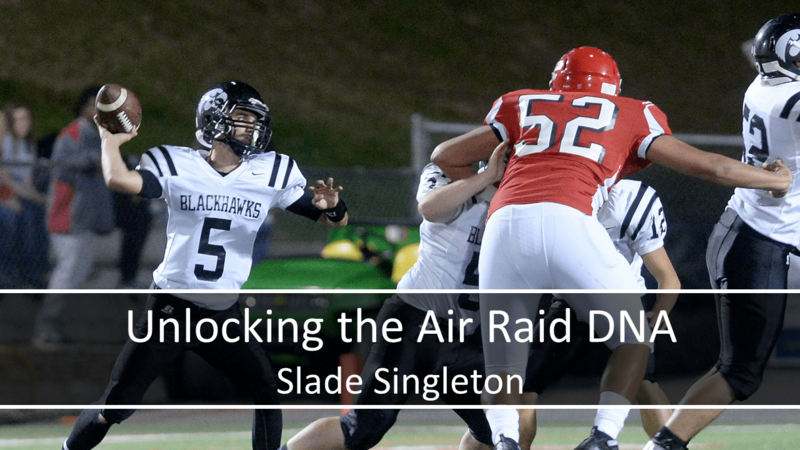 Chapter 2: What defensive front dominates your region/conference?